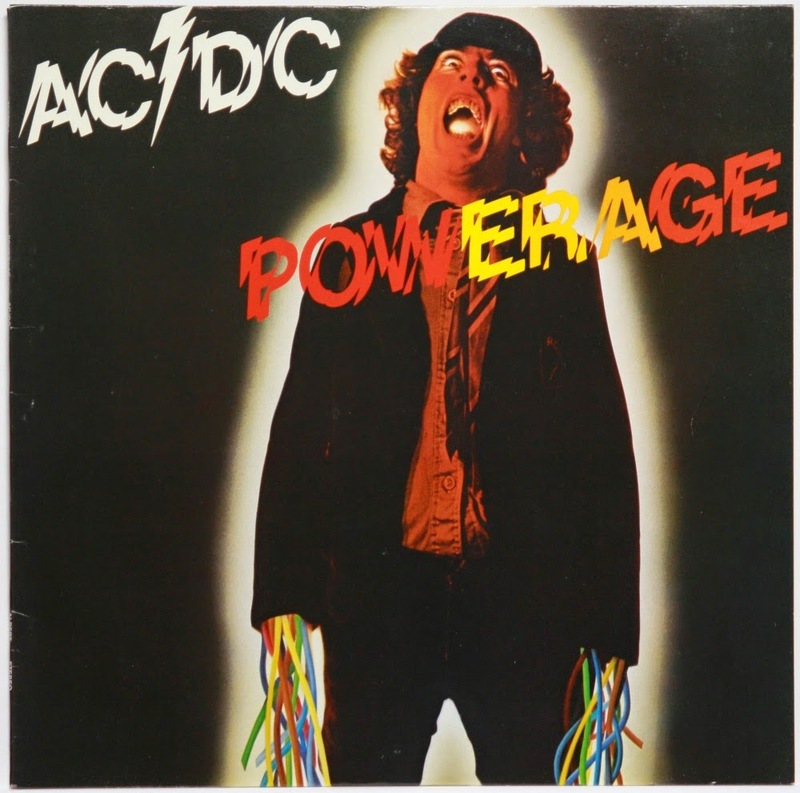 Heavy Rock: Awesome Album Series #8: AC/DC "Powerage"
In 1978 AC/DC detonated the brilliant “Powerage” album. Often overlooked and underrated, I think the LP is filled with awesome tracks! 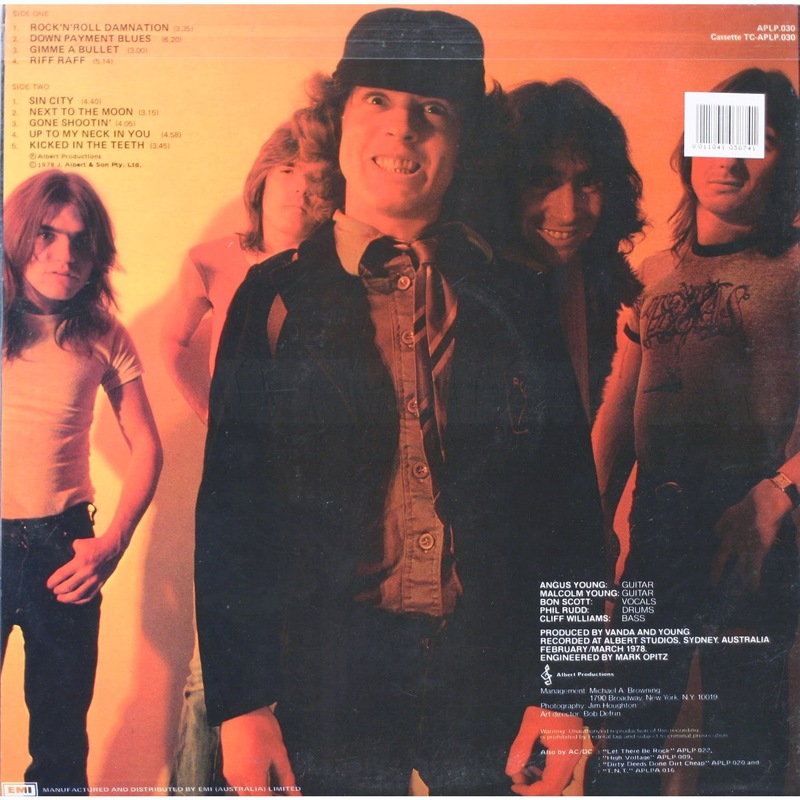 One of my all time fav AC/DC song is “Kicked in the Teeth” - it’s raw and an absolute perfect way to close the album. “Powerage” marked the studio debut of Cliff Williams, and his work on this one is perfect! From the kick off with “Rock ’n’ Roll Damnation” to the excellent closer, oh well - it’s awesomeness par excellence all the way!